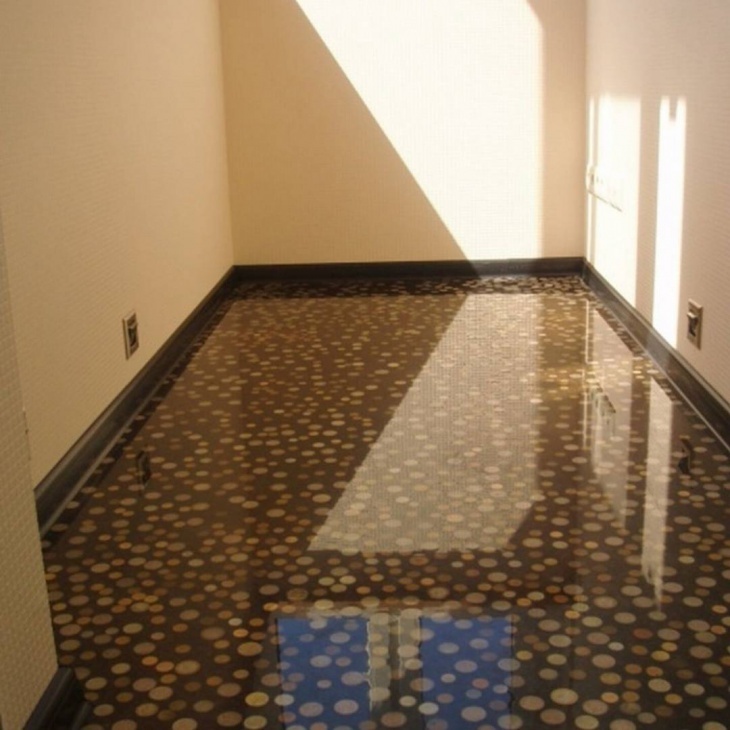 Looking to do more with your floor space? 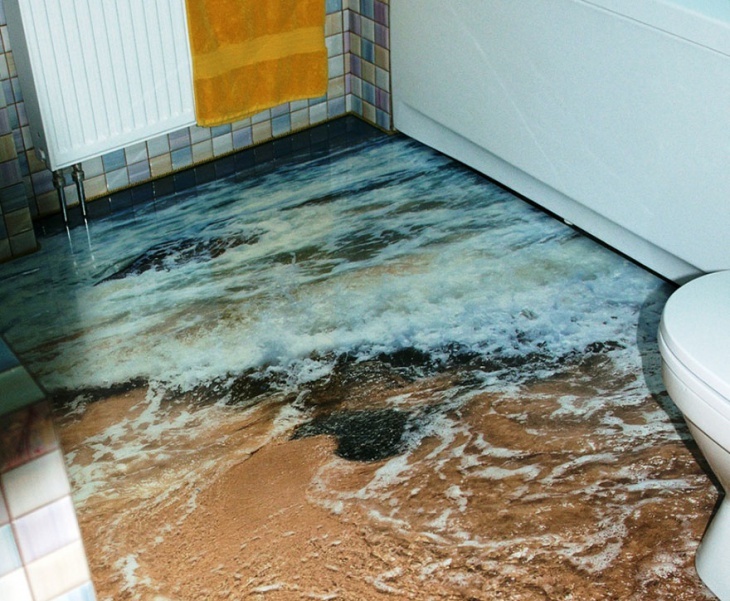 3D tiling is becoming a popular way to beef up the space. 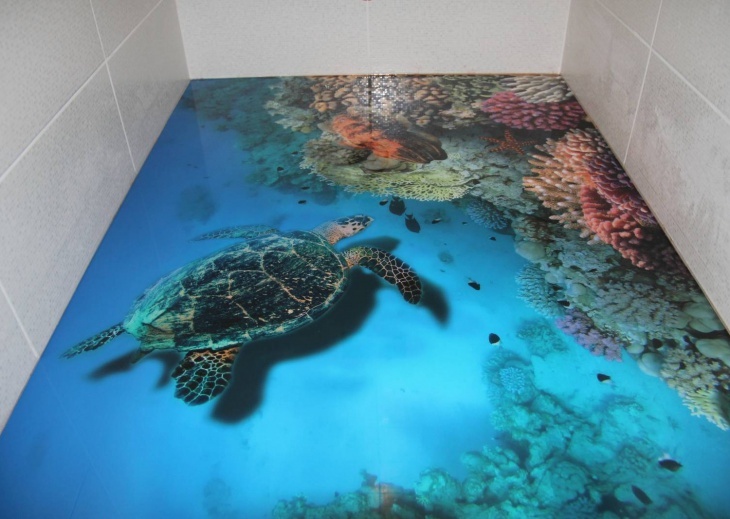 Integrated to represent fantasy environments, 3D tiles can completely change the way you have lived in your home. 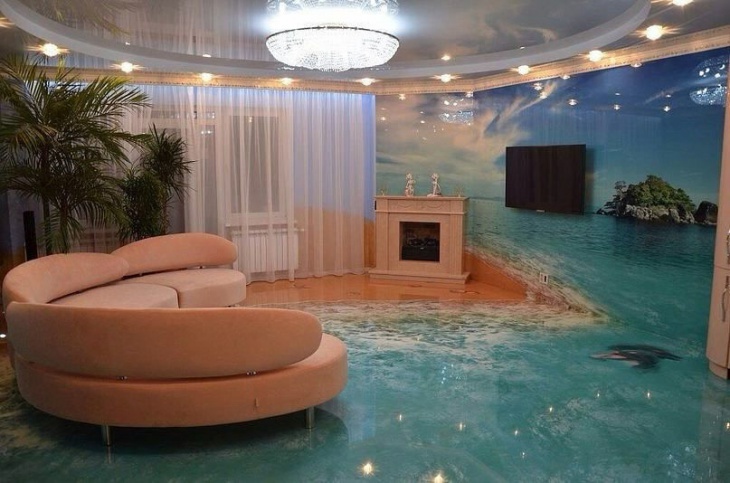 It could be a realistic looking water-fall emerging from your floor space or a puddle of molten lava that has collected itself in a big crack in the middle of your home. Very apt to integrate in the living room or your kid’s room, 3D floor tiles do inspire curiosity, creativity and will always be a surprise for the guests. Just make sure that you choose a design that doesn’t make your guests faint! 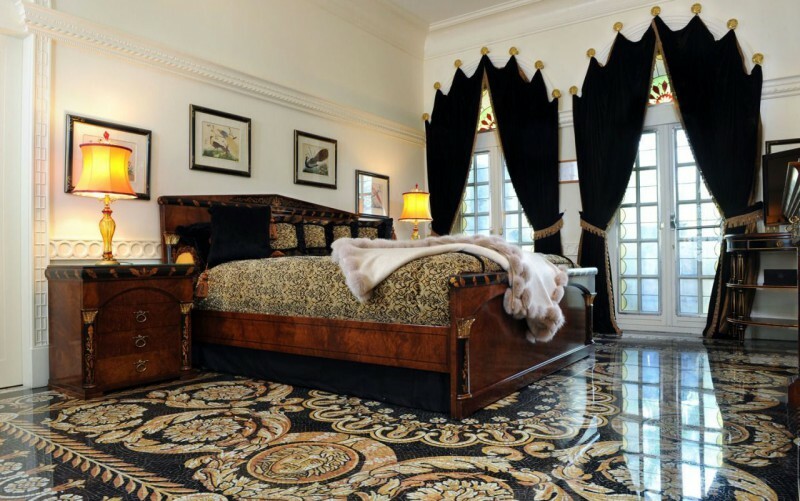 Using tile graphics, you can easily convert your room interiors look like the Buckingham palace or a dungeon for beasts! 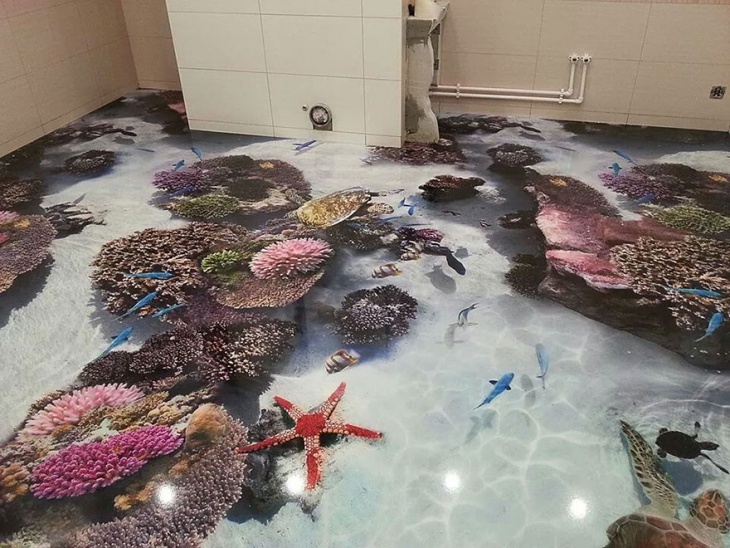 When you look at the right places, you will come across 3D flooring that can be representative of a variety of environments. 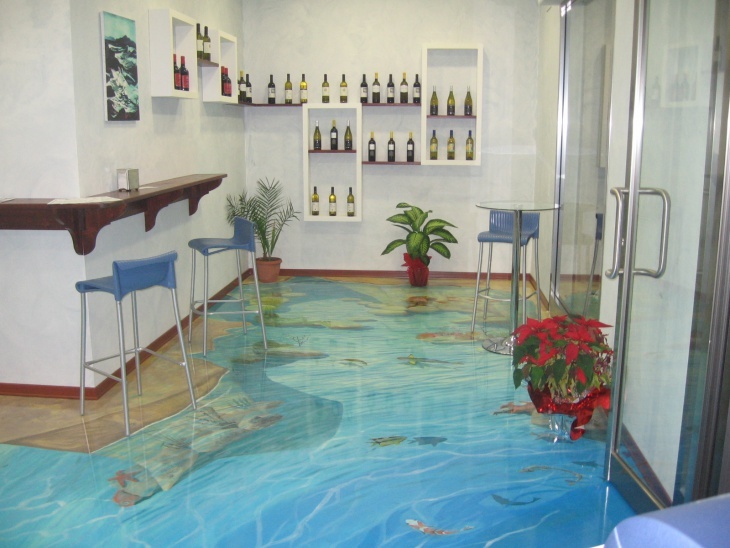 In this case, the ocean theme flooring is the plain smooth floor with an exceptional 3d artwork. This could always be an interesting addition to any room and making your home décor different than the usual. If wooden floorboards aren’t something that you can hope to invest in or maintain, creating the illusion is the next best thing. While the rest of the décor here already incorporates rustic element, the floor space is taken care of by 3D tiles that imitate the texture and pattern of wooden floorboards. 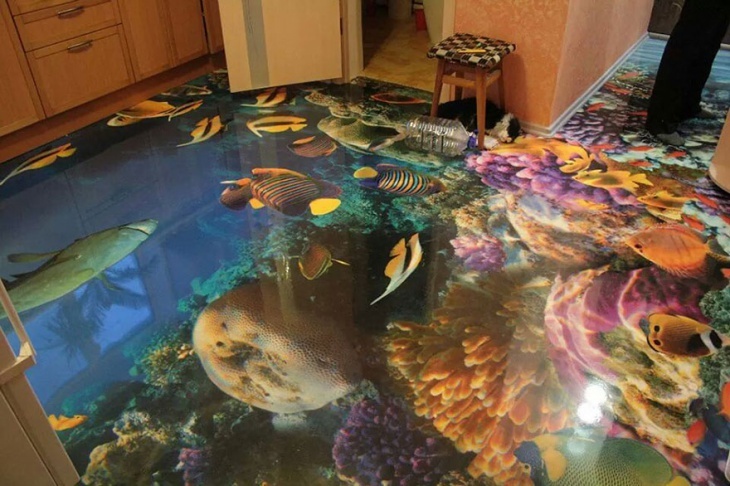 3D floors don’t necessarily need to present the illusion of a real space. As in this case, the pattern on the tiles is representative of a unique environment – a midway between traditional décor and the modern. 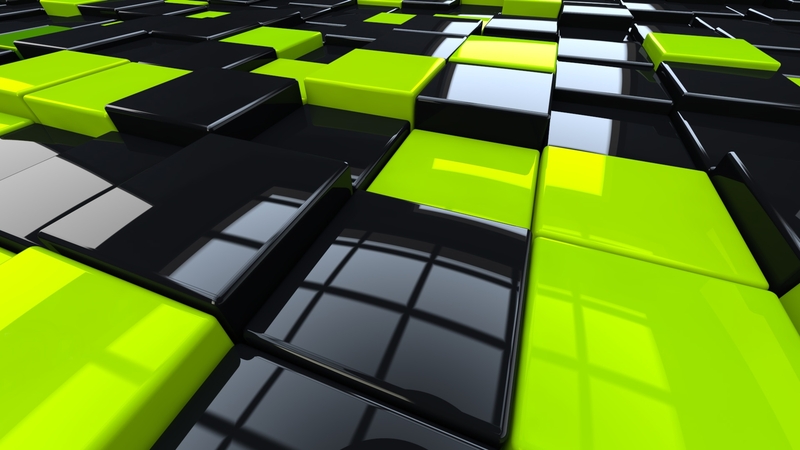 The smooth rows of 3D tiles look really calm to the eyes an can easily be a stress reliever. 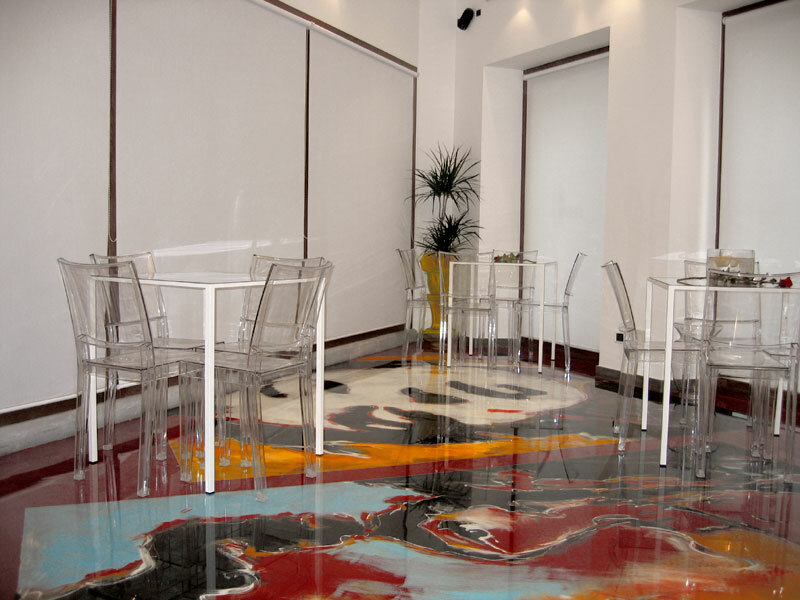 Floor tiles can also easily represent glass floors. 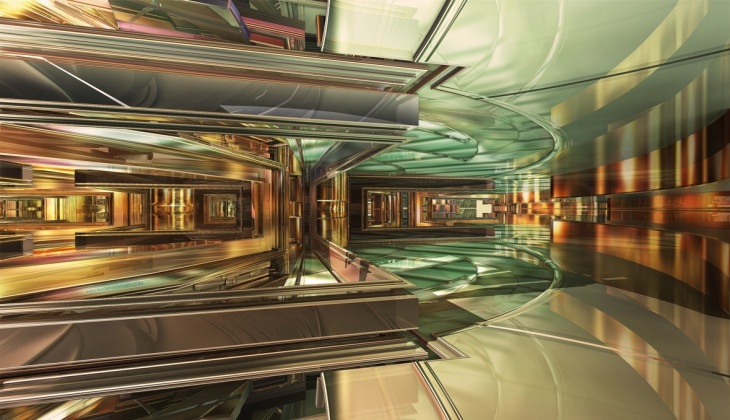 Highly polished and reflective, it’s easy to create the illusion of walking on glass while it is actually solid tiling you are at. 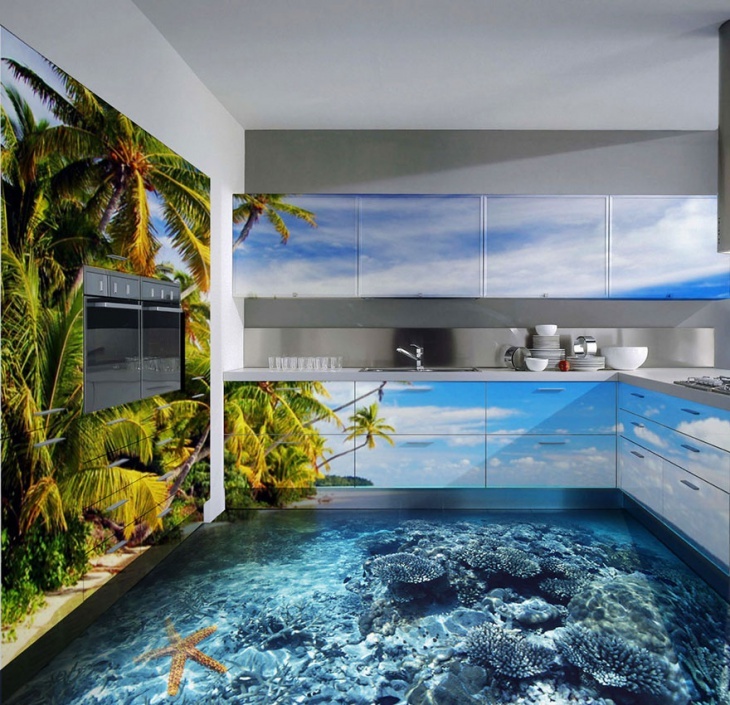 As with others, you can also add another set of personality to the kitchen space by using 3d kitchen flooring. 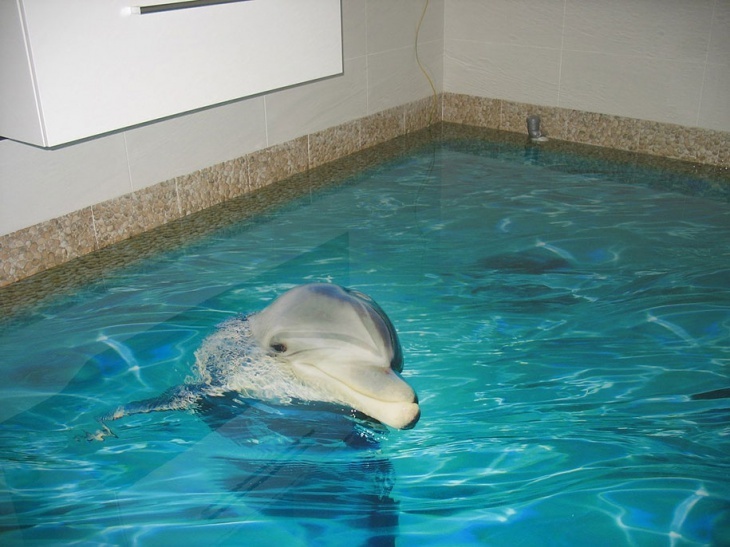 It can be something very decent and sober as shown in this example or represent a water floor for those who are up for the idea! 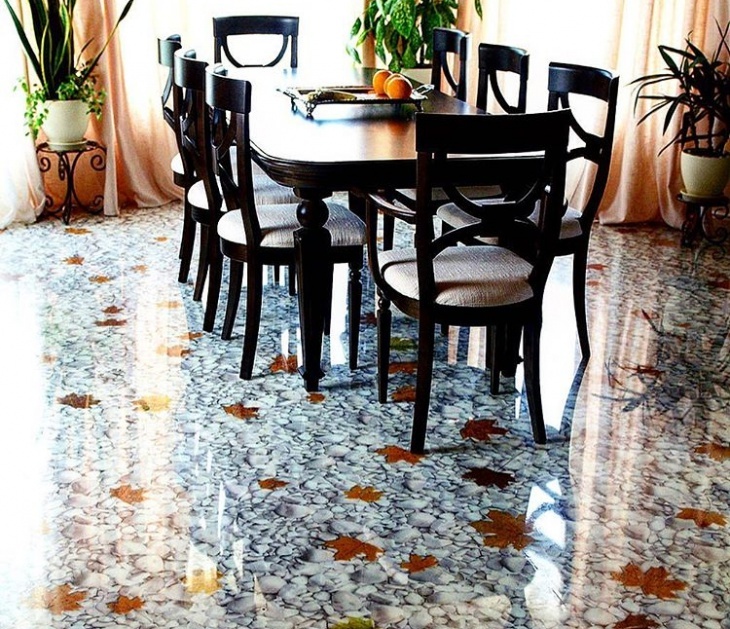 3D tiles can also be representative of a vinyl finish. The only thing is that you are spending less than half the amount you would have done on real vinyl! Now, who doesn’t have fantasies in the bathroom! This is perhaps the perfect place to imagine yourself in a different part of the globe. So, be it! 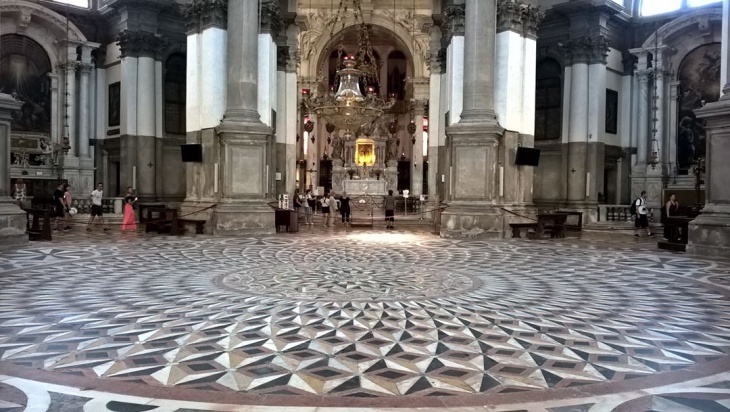 3D tiling is again the answer. 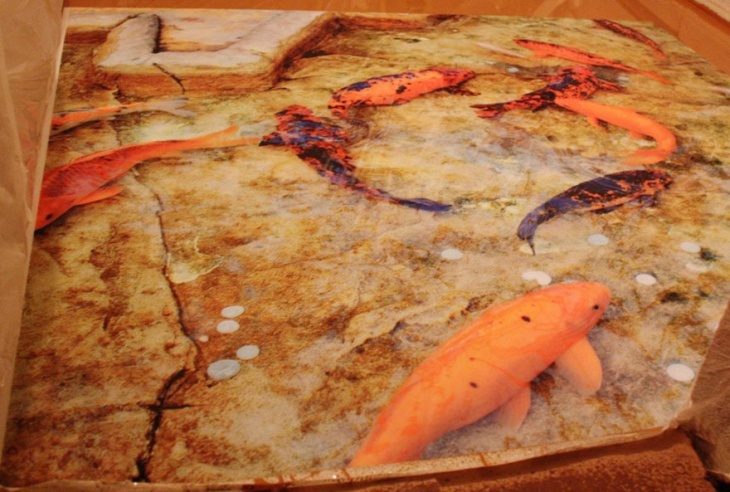 We hope that you loved our ideas for 3D wall tiles. 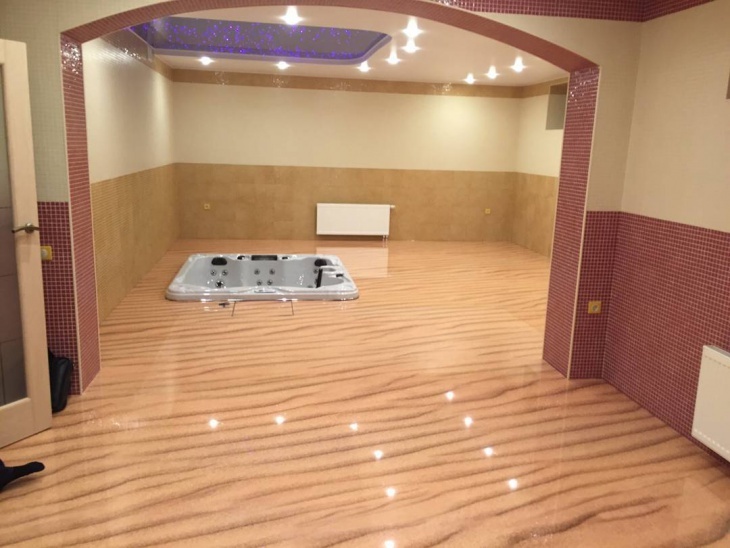 You can choose among a lot of tiling materials including porcelain, ceramic and laminate to add to the strengths of your house.